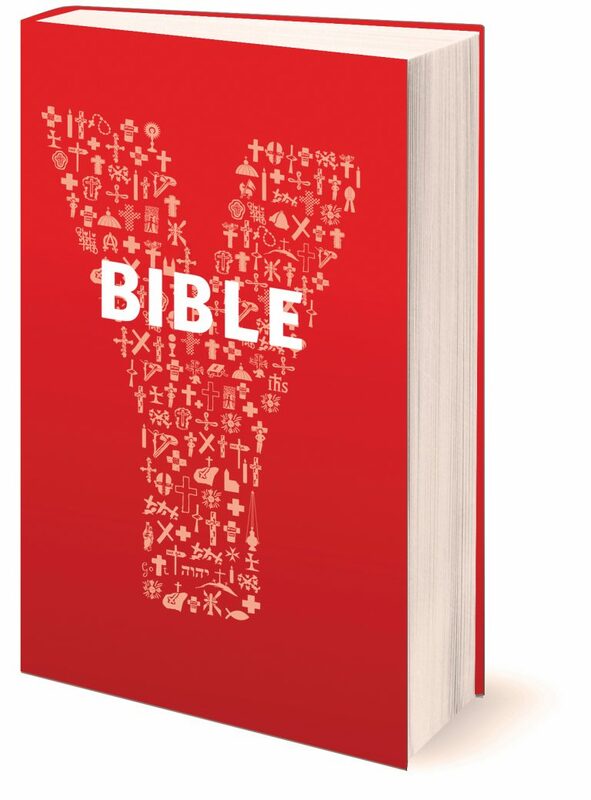 The newest title in the internationally best-selling "YOUCAT" series for youth and young adults, this outstanding Bible features the creative elements of the best-selling YOUCAT youth catechism and the DOCAT social teaching handbook. 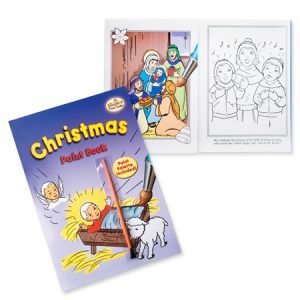 It’s filled with engaging photos, clever and fun illustrations by YOUCAT's award-winning designer, insightful sidebar quotes from great thinkers, Catholic saints and leaders, past and present and young people living their faith today. 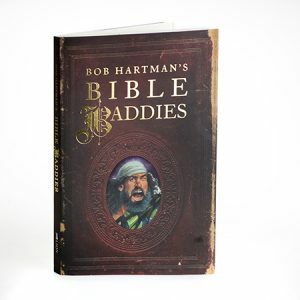 It includes helpful introductions to the books of the Bible and short, easy-to-understand commentaries by some of today's top Bible teachers. 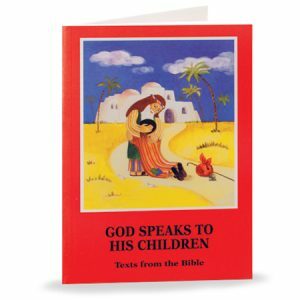 Based on the popular Revised Standard Version, Second Catholic Edition of the Ignatius Bible, the YOUCAT Bible carefully abridges the biblical text to help young people to follow the "story" of the Bible. 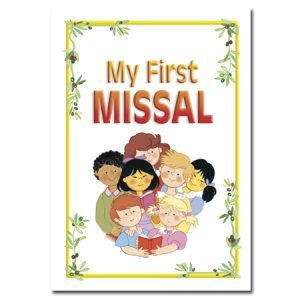 It also includes a special preface by Pope Francis.